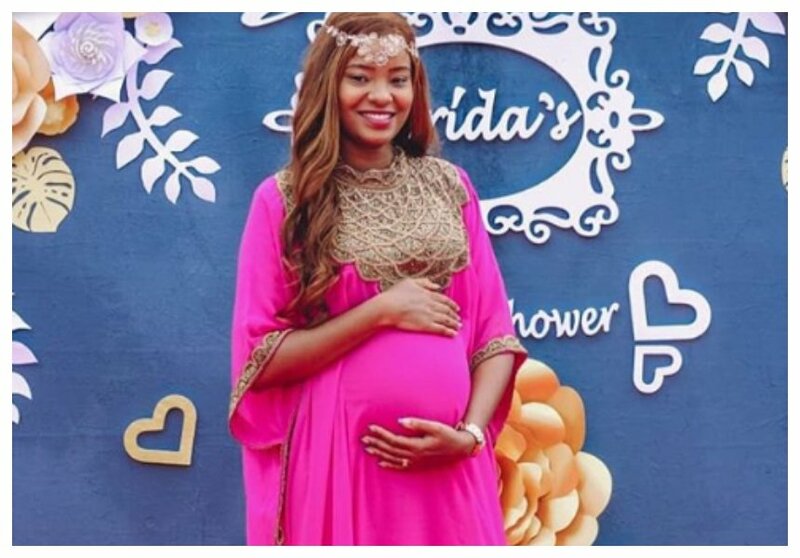 Daddy Owen and his wife Farida Wambui Kamau were blessed with a bouncing baby boy sometimes in July 2018. The couple nearly lost their baby were it not for quick intervention from doctors. Speaking during an interview with Word Is, Daddy Owen reveals that they had gone for last checkup when his wife complained of pain forcing the doctor to order a scan. The results showed that the umbilical cord had wrapped around the baby’s neck. 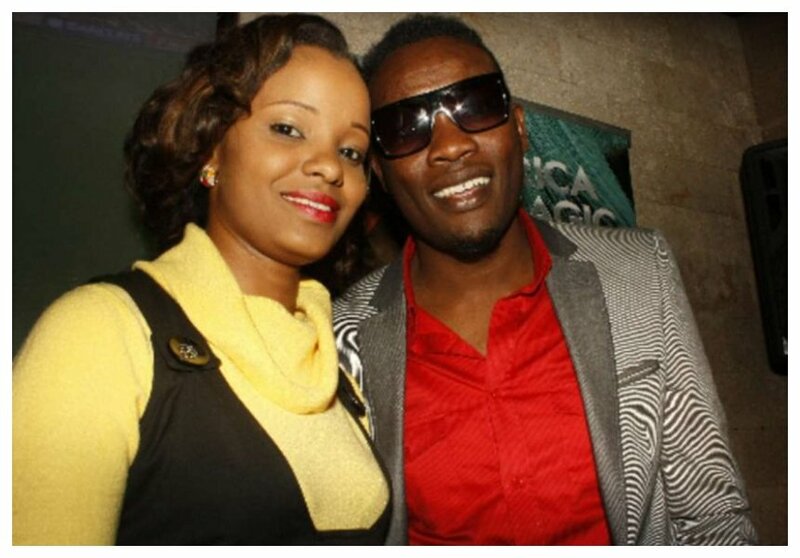 Daddy Owen’s wife was forced to go undergo emergency caesarean section. “The biggest challenge was after the last check with the doctor, just before booking the hospital for delivery. The doctor told us to go for a scan because my wife said she was in pain, yaani kama labour pain, yet her due date was not near. We went for the scan and the results showed that the cord was around the baby’s neck… Thank God my late dad told me that pregnancy matters need to be planned for in advance, so I was ready financially. Farida was forced to go through emergency delivery five weeks before her due date,” Daddy Owen narrated. Daddy Owen says that doctors told him that babies end up dying if the situation (cord wrapping around the neck) is not detected early.